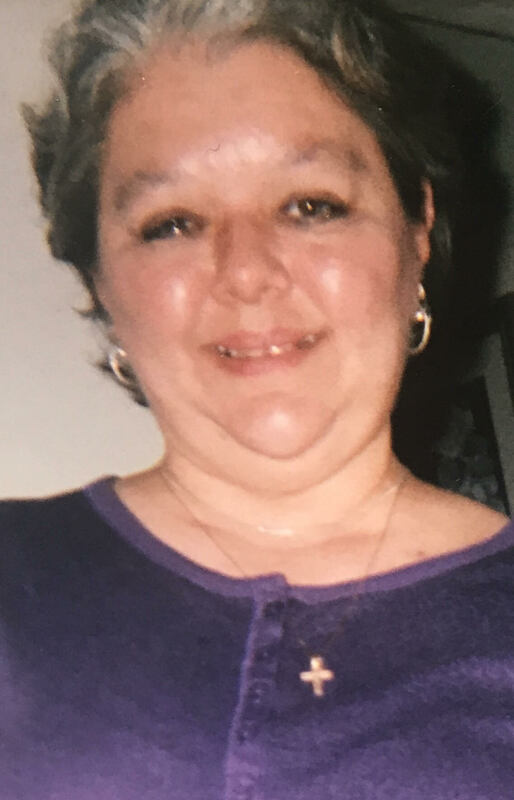 Teresa Lynn Henry, 60 of Lima, passed away August 5, 2018, at St. Rita’s Medical Center. Teresa was born February 10, 1958 in Charleston, WV to David Green and Dreama (Jones) Taylor who preceded her in death. On September 6, 1998 she married Larry Henry who survives her in Lima. In addition to her husband, Teresa is survived by her daughter, Misty (Lee) Thomas; sister, Tonya (Tom) Haynes; granddaughter, Alaze Ruffin; grandson, Dreshaun Thomas; uncle, James Jones and her Boston Terrier, Baby. Graveside service will be held at 2:00 PM on Wednesday, August 15, 2018 at Allentown Cemetery.